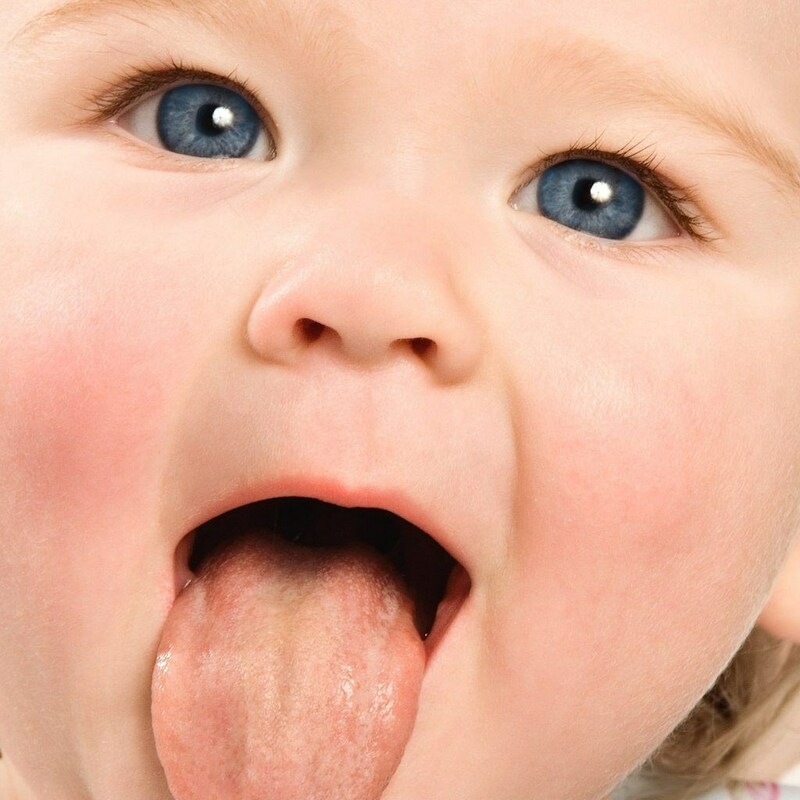 Cleaning baby tongue with honey is popular experience transmitted orally through many generations. Some mothers supposed that honey is not only good for the body but also very effective in cleaning the infant tongue. 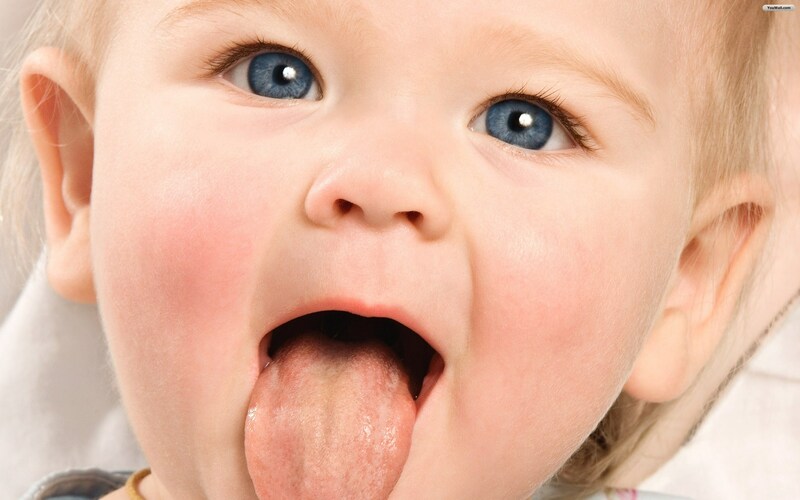 Not as well as spoken, using honey in cleaning tongue can cause baby death. Honey can lead to poisoning in infants because in the process of taking honey, bees inadvertently carry spores of Clostridium botulinum bacteria from the environment to the nest, so honey can be contaminated. According to scientists, the bacteria Clostridium botulinum easily proliferate and produce toxins in the intestinal tract, causing food poisoning. 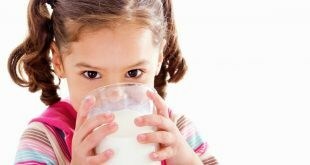 For children under twelve months old, the digestive system has not enough healthy bacteria, thus, it can not destroy the spores and not get rid their development and their toxins, leading to children’s poisoning. The first symptoms of botulinum poisoning by honey is constipation which may last 3-30 days after eating the honey containing spores. Over the next few days, children become listless, fatigue, anorexic and cry weakly. After this period, the child may appetite back, because the disease has passed its peak and started to decline slightly. If the disease continues to progress, babies will increasingly sedentary and may begin drooling and eating less. Another important sign is that kids suddenly become limp. Some cases have trouble breathing because of paralysis of the diaphragm. Full apnea can occur immediately or slowly. – Before cleaning the tongue of child, make sure your hands are clean. – Use sterile gauze and wrap it around the finger. Moisten the gauze in a few drop of saline. – Place the finger on his tongue and scrape gently over the surface of tongue in circular motion. – After cleaning the tongue, rotate the finger around and massage cheeks sides, gums and teeth gently. – Perform this procedure of cleaning at least one time in a day especially after feeding. – If you failed to clean the whitish buildup, consult the doctor for an advice.